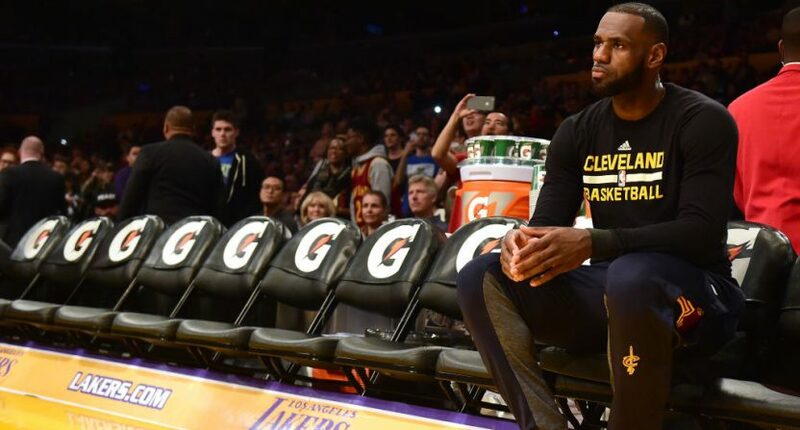 CLEVELAND – Cavaliers star LeBron James announced today he will not rest for the remainder of the regular season on one condition: if no one criticizes him if he is physically run down in the postseason and the Cavaliers fall short of another championship. But James said he’s willing to meet fans halfway. NBA commissioner Adam Silver has endorsed James’ plan and is currently working to get nationwide sign-off.